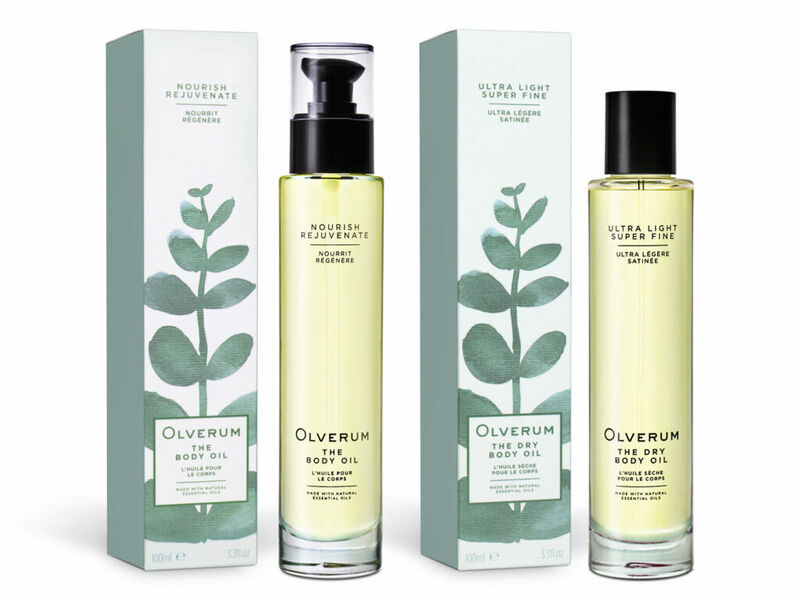 Olverum, famous for its iconic bath oil has launched two universal body oils – the first new products in more than six decades to bear the Olverum brand name. In 1931, winemaker Franz Otto Klein and his wife Edith, an accomplished pharmacologist created a bath oil inspired by their favourite spa in Baden Baden. They’d spent two years obsessively experimenting until they finally arrived at a formulation with the restorative properties they sought. They gave their creation to friends as Christmas presents and the response was universally positive. 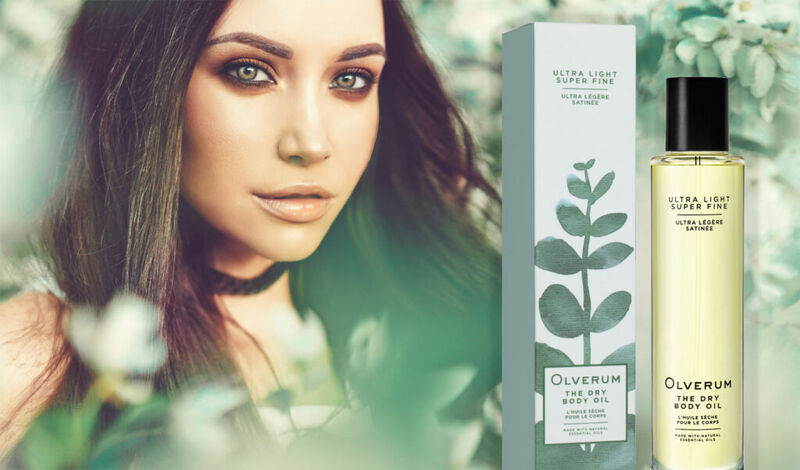 Fast forward 80-years, and Dominic Hawksley, founder of the relaunched Olverum brand and a person as obsessive as the Kleins, has launched two new products: The Olverum Body Oil and The Dry Body Oil. It took four years of development and countless trials before Dominic knew he had the right formula. According to Olverum, the new body oils are made from 30+ premium essential and cold-pressed botanical oils and botanical extracts. They also contain the unique aquatic botanical Alaria Esculenta Extract to boost the synthesis of Collagen and Hyaluronic Acid and leave your skin feeling smooth, plumped and rejuvenated. 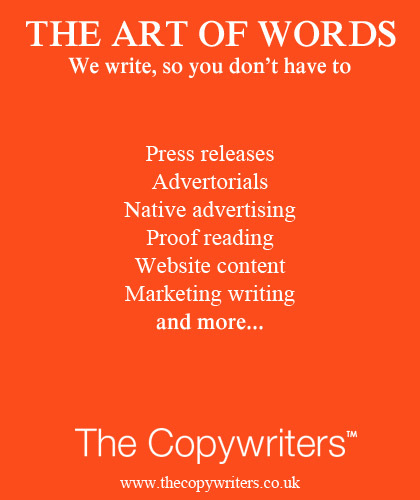 All this sounds wonderful, but as the old saying goes, “the proof is in the pudding”. With that in mind, Natasha Godbold was eager to try the Dry Body Oil and see if Dominic Hawksley’s four years of hard work had been worth it. Many of us would go to great lengths to get the desired silky soft and youthful looking skin ready for its grand reveal on a beach for the onlookers’ appreciative glances. I myself have been looking for that special something for a while, and my efforts seem to have finally paid off. Striving to achieve perfectly supple and gorgeous looking skin, I’ve previously tried various butters, lotions and oils, many of which provided some of the desired results, but nothing ever felt outstanding and became “The One” favourite product to swear by until probably now. I was a bit sceptical when I first picked up the product, fully expecting another oily, greasy and overall unpleasant encounter like the ones I had with other oils in the past, but to my absolute delight, it turned out to be anything but. The first thing that hit me as I opened the bottle was the scent. I closed my eyes breathing it in and felt magically transported into the spa of my dreams. The extraordinary combination of the cold-pressed natural oils is simply divine. As well as making your skin as soft as a new-born baby’s, it simultaneously relaxes you and clams you down, creating a sensation of pure bliss while you are spraying the fine mist of the oil onto your skin. As promised on the packaging, with a gentle massage, the oil absorbs almost instantly, so there was no need for waiting and wiping before getting dressed. Also, the softness of my skin was very noticeable. Obviously, not everyone is going to feel the same way about the product as I do. I found it to be a treat for the skin as well as for the senses. The only thing I should warn you about is if you spray it in the morning, you won’t want to wash your hands till bedtime. The fragrance is so lovely that you will want it lingering on your skin for as long as possible. Olverum – Where and how?